Cannabis companies nationwide are finding they can reap generous rewards from giving to their local communities. 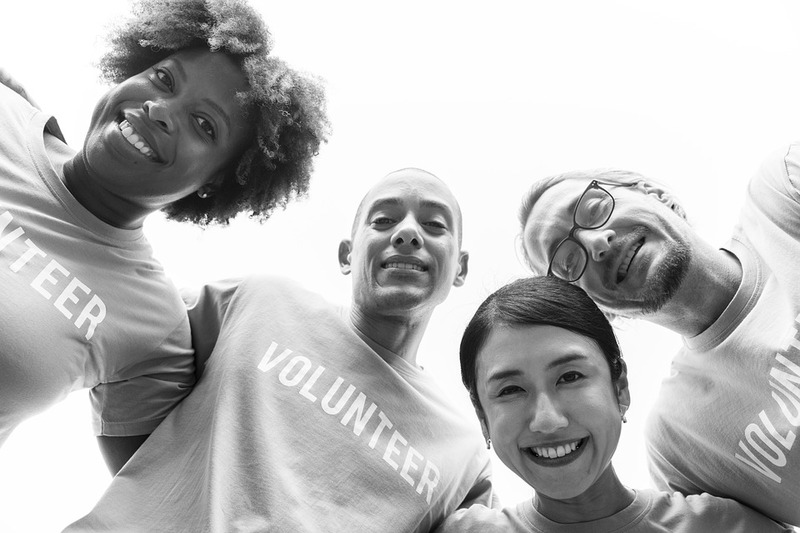 There are a variety of ways cannabis companies can give back to their communities, ranging from providing volunteer time for events and projects to collecting food donations. And with U.S. cannabis retail sales estimated to reach between $8 billion and $10 billion in 2018, many MJ businesses have room in their budgets to cut checks to cause-driven organizations. “Giving back has always been a part of my life, but part of my mission is also breaking stereotypes about people who use cannabis as not being contributing members to society,” said Annette Atkinson, owner of HWY420, a Washington state marijuana retailer that has been recognized for its charitable giving. In some states, giving back isn’t just good business; it’s required to even open for business. In 2016, Denver started requiring applicants for retail marijuana licenses – and those seeking to renew their permits – to submit “community engagement” plans. Increasing access to healthy food. Municipalities such as Oakland, California, and Thornton, Colorado, also have adopted requirements aimed at ensuring the marijuana industry creates social benefits. Similarly, Pennsylvania, Ohio and other states rolling out new marijuana markets are introducing merit-based application programs as well, making community outreach and engagement increasingly important in the industry, said Courtney Mathis, president, and co-founder of KindColorado. Denver-based KindColorado helps cannabis companies in the state strategize how to connect with neighborhood groups and nonprofits. Among other activities, KindColorado has organized opportunities for marijuana company employees to pull weeds alongside refugee farmers, serve food for women struggling with poverty and fund senior-focused food banks. “Cannabis companies are really becoming a part of their communities, and they feel really lucky about that,” said Kelly Perez, co-founder, and CEO of KindColorado.